Eye On The World: UK: Busy couple of days in the fight against radical Islam. UK: Busy couple of days in the fight against radical Islam. (London) Well its Friday and these past 2 days have been somewhat hectic when it comes to radical Islamists living in the UK. We’ve got the case of 20 year old confused student Damon Smith, who whilst saying he was born a Christian, has something for Islam. So in between reading the Koran praying to Allah and keeping a pretty big scrap book on ISIS (which includes a pop out section containing actual weapons). He likes to build bombs and as part of the show and tell part of his radical Islamic education. 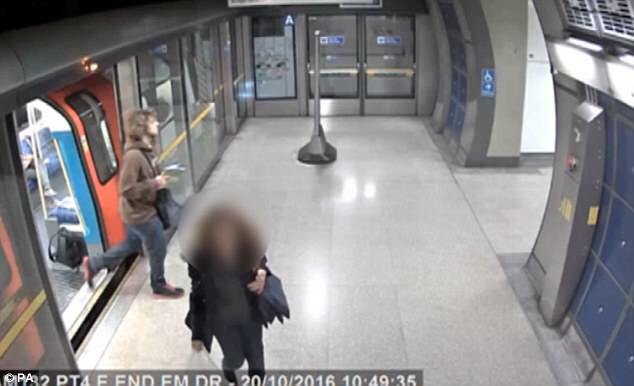 He left a rucksack containing a flask bomb on a London underground train. Thankfully the rucksack was noticed, but that said the device did detonate but only partially He was arrested not long after and he is in court this week. The defence are making a big issue of him having ‘Asperger's syndrome , that he's a mummy's boy ,that he was bullied at school and that he isn’t a Muslim. He is claiming it was just a prank. That said they can’t seem to explain why the idiot had a Koran on his possession when he was picked up and why the IED had a load of ball-bearings inside it? Smith leaving behind the IED on the Tube last Oct. 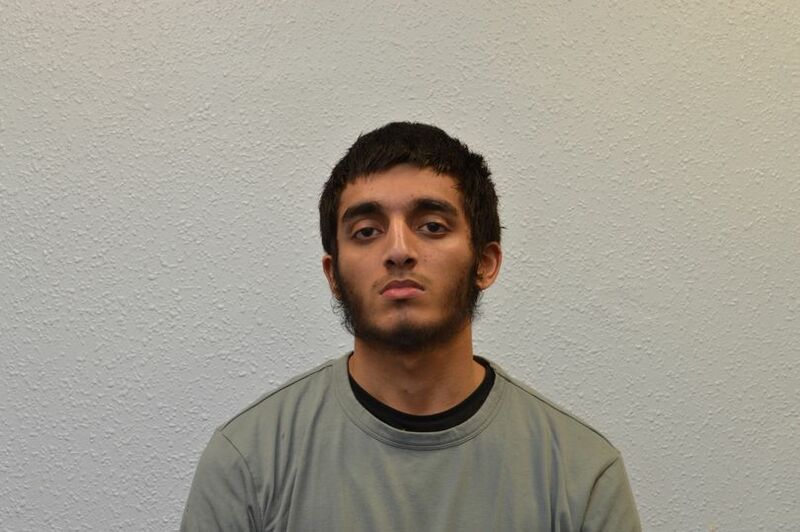 Yesterday 19 year old Haroon Syed pleaded guilty on Thursday at the Old Bailey, to planning a bomb attack in London, having researched potential targets including Buckingham Palace and an Elton John concert. The court heard how Syed tried to get weapons online, including a bomb vest or explosives, and trawled the web to find a busy area in the capital such as Oxford Circus to launch a mass casualty attack. The Elton John concert researched by the teenage terrorist fell on the anniversary of the 9/11 attacks. Funny enough his older brother, Nadir was convicted and jailed last year for life for plotting to behead a poppy-seller or police community support officer on Remembrance Sunday. 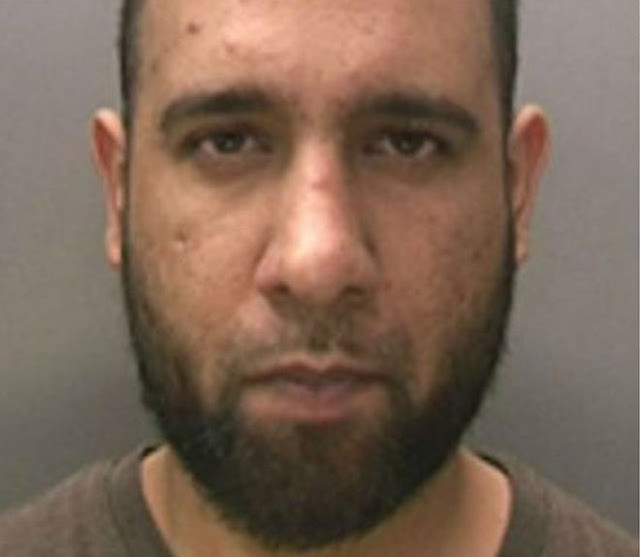 Syed will be convicted later on in the year. Yesterday afternoon, heavily armed officers carried out a raid in North London on a terrace house where a woman was shot and 4 others arrested. The woman who was shot was taken to hospital. She was “one of the subjects of the investigation”, the Met police said, but had not yet been arrested due to her condition and remains under a police guard in hospital. The four people in custody are a man and a woman, both aged 20, a 43-year-old woman and a 16-year-old boy. 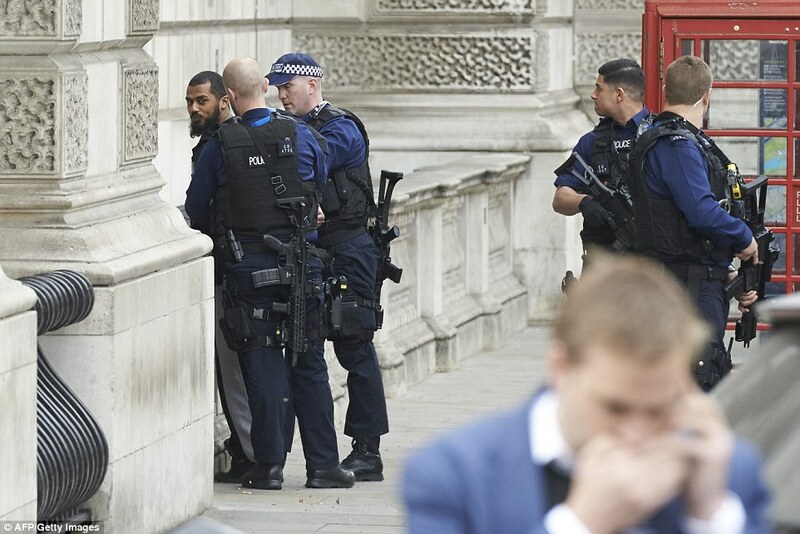 All four have been arrested on suspicion of the commission, preparation and instigation of terrorist acts under section 41 of the Terrorism Act 2000. We saw some idiot nicked by the Police outside the Houses of Parliament dressed all in black carrying a bag full of knives. 100 miles north of London in Birmingham 29 year old ZahidHussain, was in court on charges of building pressure cooker bombs. And yet, I keep getting told that Islam is a really peaceful religion, that actually they can only be victims when they live in the West and that I can only be a racist for stating all of the above. The funny thing is, as an apostate from the gay death cult, would anybody who sees me as a racist like to explain what all the Worlds Muslims are taught to do to people like me.